As experts in the logistics industry, our customers often look to us for guidance and realistic strategies based on their needs. 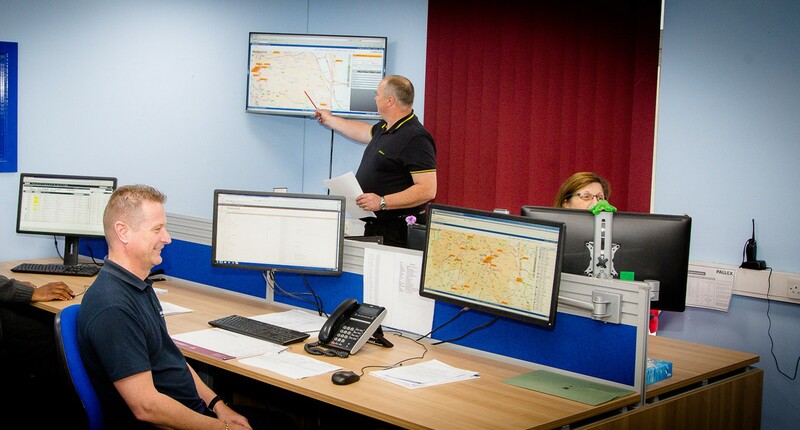 For Linkline Express, the more integrated we are with our customers – the better. We actively promote a close and integrated approach to logistics, between customer and supplier. Our partnered approach adds a conjoined yet resourceful solution to delivering our customers goods. We offer services ranging from dedicated Account Managers through to full on-site pick and pack solutions. 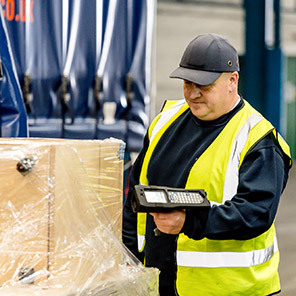 Our flexibility and eagerness to learn how we fit into our customer’s delivery process is essential to an excellent service and an excellent partnership. Why not get in touch with Linkline today to learn how we could partner your business?